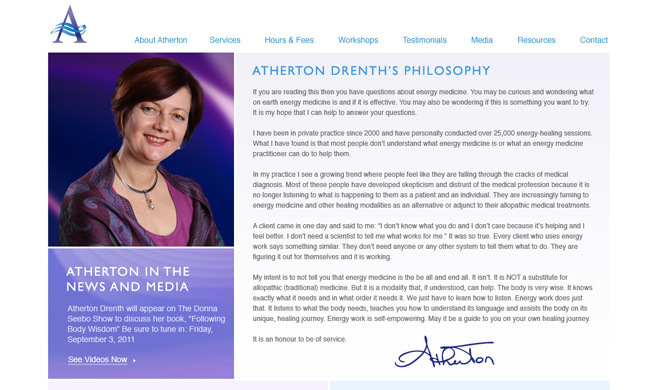 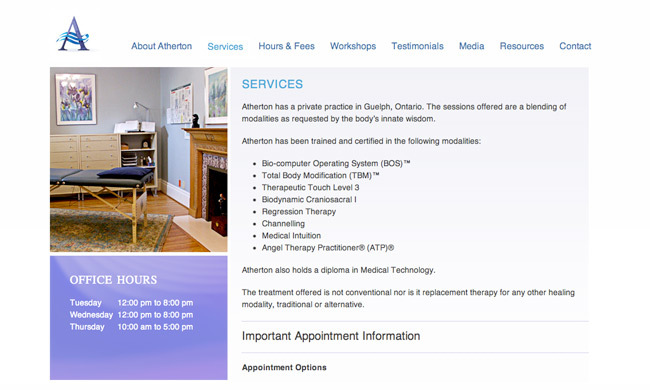 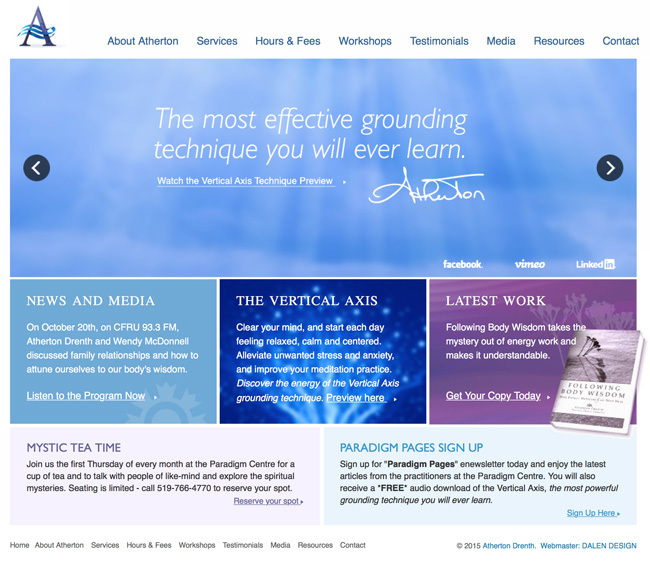 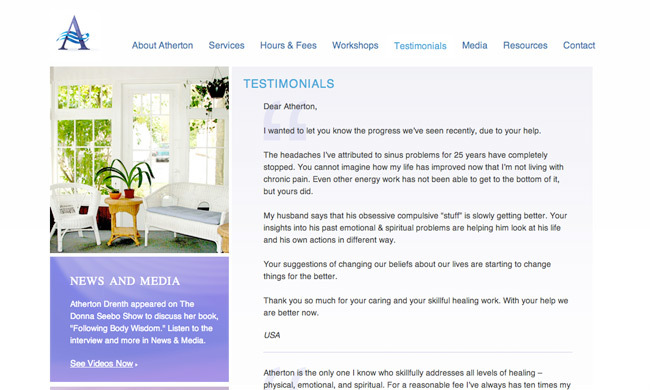 Atherton Drenth is an experienced Holistic Energy Practitioner based in Guelph, Ontario. 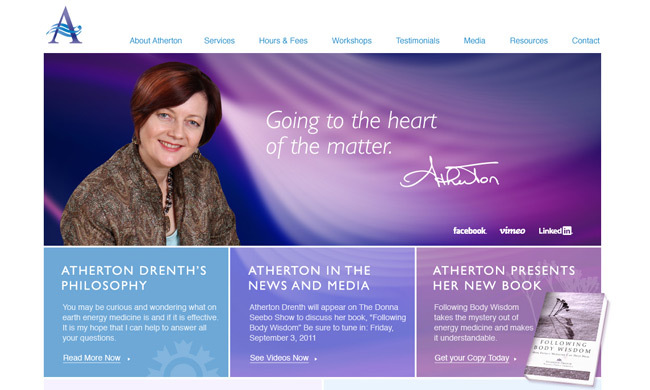 She offers a diverse range of energy healing services at the Paradigm Centre for Wellness, and her first book, “Following Body Wisdom” is available for purchase. 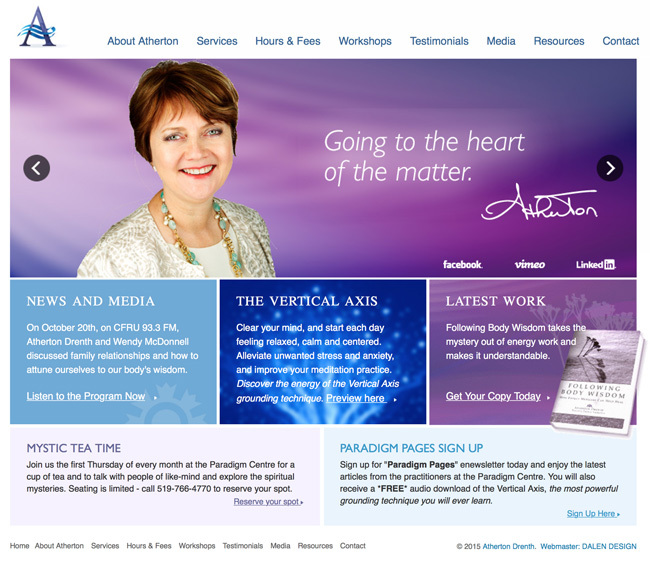 Her second book will be released in 2016.